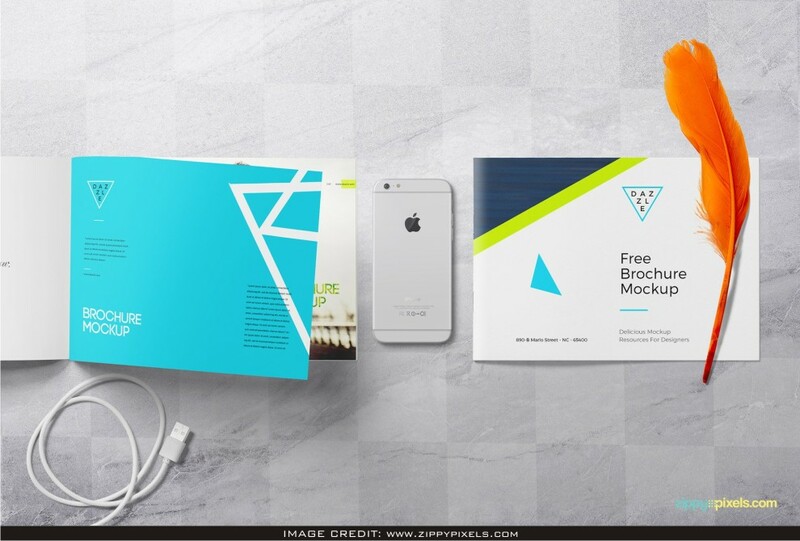 Brochure PSD Mockup Free Download for designers that need to introduce their work expertly. 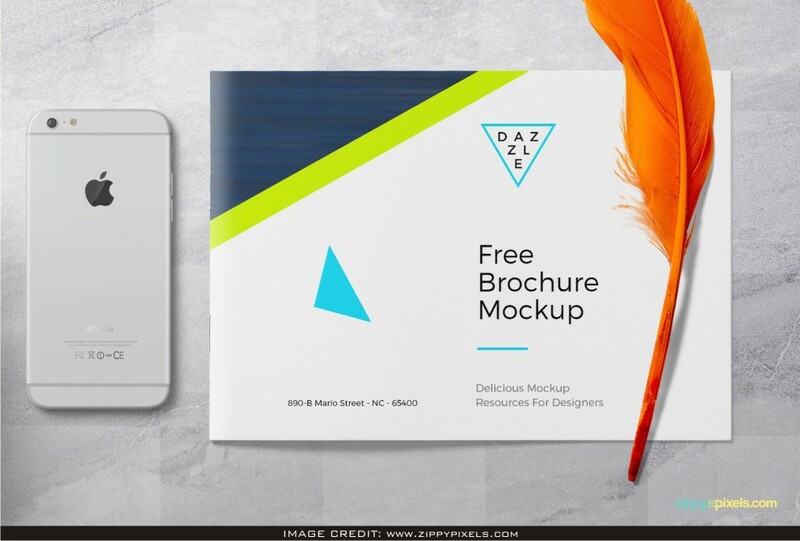 Download this free mockup from Zippypixels. 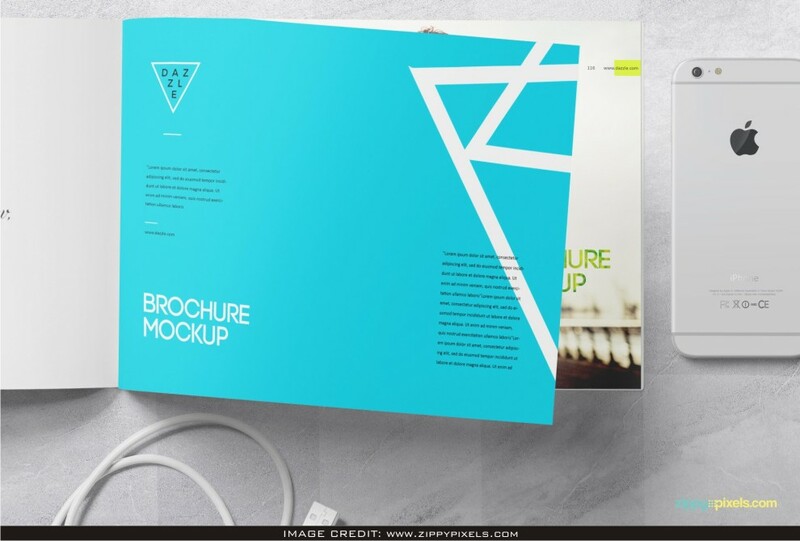 Astonish your fellow designers and include your own design artwork into this clear mockup.